A year before Netflix’s viral hit Making of a Murderer was making headlines, Manitowoc County prosecutor Michael Griesbach released his book “The Innocent Killer: A True Story of a Wrongful Conviction and its Astonishing Aftermath”. Griesbach was the prosecutor who worked to free Steven Avery after DNA evidence proved he had been wrongfully convicted of a terrible assault. 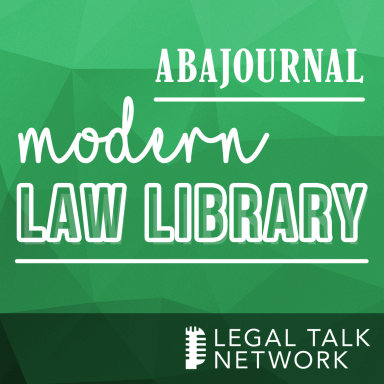 In this episode of the Modern Law Library, we speak with Griesbach about his work to achieve Avery’s exoneration; why he decided to write a book on the topic; whether watching Making a Murderer changed his mind about Avery’s guilt in the murder of Teresa Halbach; some of the evidence the documentary left out; and how the release of the Netflix documentary has affected Manitowoc County.